Redkey Veterinary Clinic welcomes you! In May of 1982, Jim and Teresa Wasson graduated from Purdue University School of Veterinary Medicine and began practicing veterinary medicine in Redkey, Indiana. The practice was started in 1912 by Dr. Roy Peters and was continued by his son, Dr. Max Peters until purchased by Drs. Jim and Teresa. In May of 2014, Zack Wasson, son of Jim and Teresa, joined the practice. 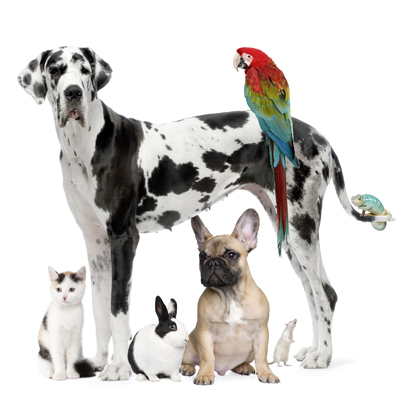 Redkey Veterinary Clinic provides veterinary care for both large animals and small companion animals in the fields of preventative medicine, clinical medicine and surgery. Diagnostics available include in-house laboratory, microscopy, and radiology. The Redkey Veterinary Clinic exists to provide compassionate and quality veterinary care to treat and prevent disease, enhance and further the human-animal bond, and increase the overall quality and duration of life for the pets we serve.